We're giving away an iPad PRO to one of our beloved readers. display is as stunning to look at as it is to touch. 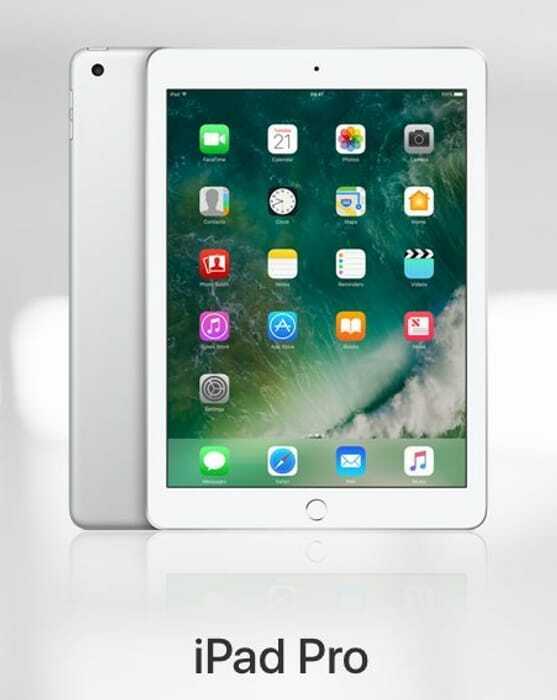 For your chance to win this iPad PRO simply enter your details below. The competition closes on 02/05/2018 and we'll choose the winner at random. We'll notify the winner via email.